Flooring can be a difficult decision to make. Why? Well, flooring, as any other remodeling project can be “permanent.” Meaning that your clients, for the remainder of the time they spend in their current house, will have to live with whatever remodeling decision they make. And, live with the consequences if they made a mistake. So, because of this, it is important that your client has all the facts and is able to view all of their options. ProSource® is open to both contractors and their clients, as a way for them to browse their many flooring options. 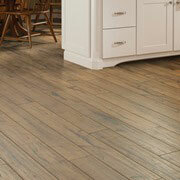 Below are some of their flooring options. Warm, soft, and plush; carpet is the way to make a home comfortable. If you client desires a more inviting household, carpet is the way to go. 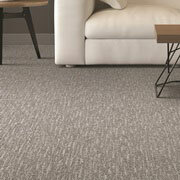 Carpet also has an extensive array of color options to choose from. Come to our showroom and view all of our samples. Hardwood is a classic flooring choice. It is a particularly popular choice because the material is smooth and makes your home look well organized. 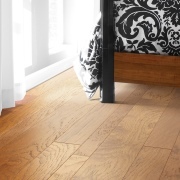 Though hardwood is a desirable flooring option, it does require quite a bit of maintenance. If your clients are interested in a wood flooring aesthetic, but don’t want to keep up with its cleaning and other maintenance, laminate is a great choice! Tile allows your clients to decorate their home uniquely with designs they can create themselves. 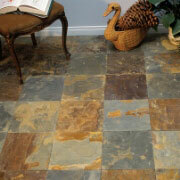 So, if your client is looking for methods to make their home more personalized, tile flooring is the best way to do so. 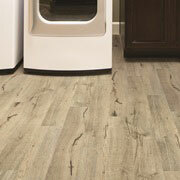 If your client is looking for an inexpensive option for their floors, vinyl is one of the best choices.